Do your skincare routine in style and comfort! 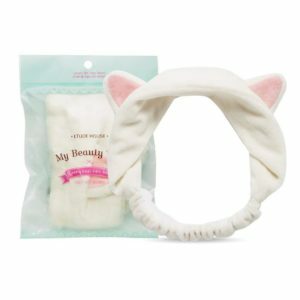 With this adorable, plush cat My Beauty Tool Hair Band from Etude House, you can keep unwanted hair from your face while cleansing and applying your skincare products. This would make such a cute gift for a preteen or teen! I love fall because I love wearing sweaters, and this is one I totally need to grab for my closet. Right now, this trendy Waffle Knit Sweater is on sale for $24.99 (reg. $46). Texture is the best way to add personality to a winter, layered look. These cozy sweaters, in the season’s best colors, are our favorite thing to curl up in after a long day. Throw them on with pj pants or sweatpants for a cozy night at home. Or, pair them with jeans or leggings for an easy look when you’re running out the door. You’re going to want this in every color! Cold and flu season is coming up fast, and saving on medicine is a big thing for me since medicine can be expensive. If you need to restock on medicine for your kids, we have Six Items to Stock your Medicine Cabinet for Flu and Cold Season for kids! Help relieve fevers for your infants with this Infants’ Tylenol Oral Suspension, Fever Reducer and Pain Reliever. This is priced at $8.77. 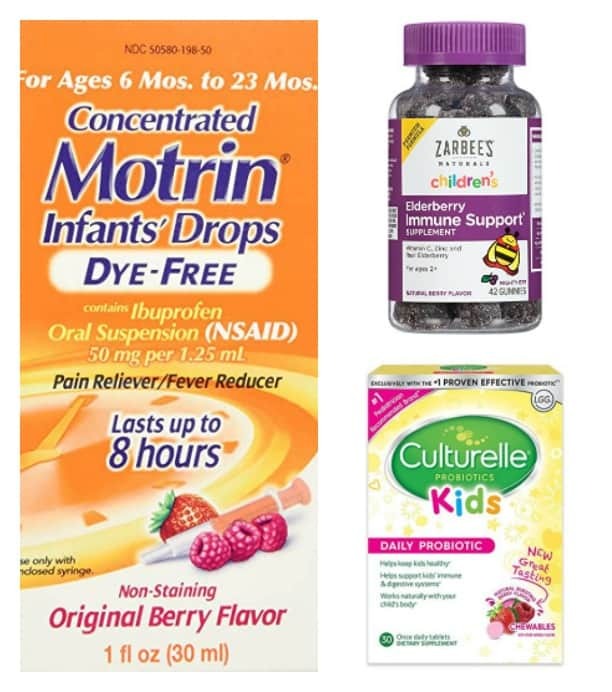 If you use Motrin – especially if you rotate medicines to break fevers, you’ll want to grab this Infants’ Motrin Concentrated Drops Fever Reducer, which is only $8.33. I’ve been wanting to get a pulse oximeter to use at home. 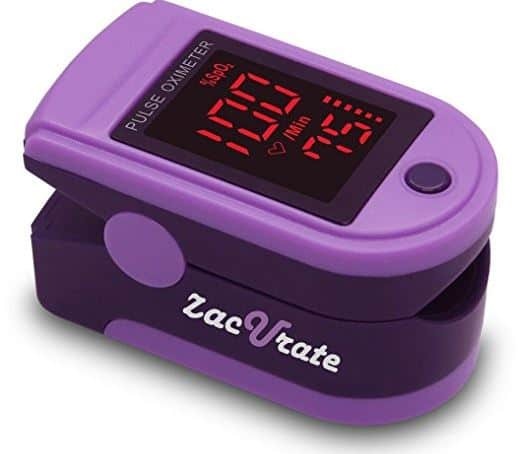 If you want one, too, you can get this highly rated Zacurate Pro Series 500DL Fingertip Pulse Oximeter for $18.95. 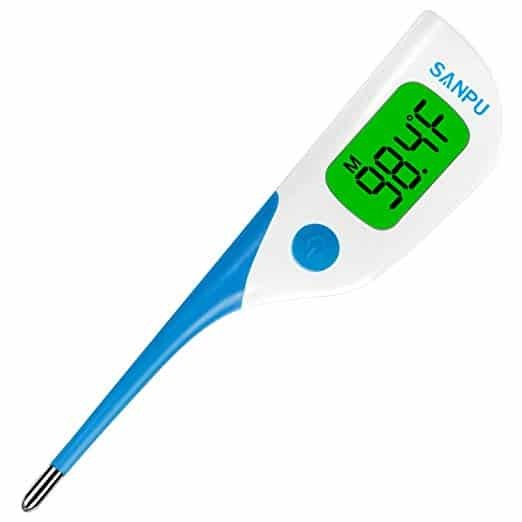 A quick read thermometer is a must have, and I love the SANPU Digital Oral Thermometer Fast 8 Seconds Reading Thermometer because it can be used orally as well as rectal and under the armpit. Get this for $4.99 when you clip the $2 off coupon located below the price. Vitamins are importan for kids to take every day, and this is a nice deal on a bottle of gummy vitamins that kids will love. 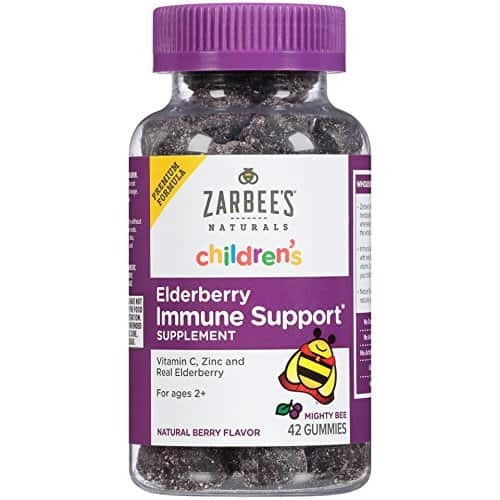 Get the Zarbee’s Naturals Children’s Elderberry Immune Support Gummies for $13.21 when you clip the $1.69 coupon located below the price. And, keep the natural balance of good bacteria in your child’s body while boosting his or her’s immune system with Culturelle Kids Chewables Daily Probiotic Formula Supplements. This is $15.30 when you clip the 10% off coupon located below the price. Worn for every season, these Pointed Toe Slip On Ankle Booties feature a comfortable cushioned insole that snuggles your feet to provide comfort with every step. From jeans to shorts, dresses and skirts of any length, these boots are a surefire way to top off any outfit. They have a simple, sleek upper made out of vegan suede and a low, stacked heel adds some perfection to your look. An ultra-soft distressed finished upper and trendy side cut out to show a little skin. How cute are these textured hooded tunics?? This fabulous Monogrammed Popcorn Hooded Tunic is on sale for $39.99 (reg. $58). This tunic is available in four colors and is made from poly material, which makes it a great lightweight option for fall. It has slits at the side and is slightly longer in the back for a high-low look that is trending right now. Throw this on with your favorite jeans, leggings or even dressy pants for work for a cute, easy look.